We’ve all seen the movies and gritty TV series. The cop – frustrated and desperate for the arrest – skirts the rules by breaking into the suspect’s home, and unearths the smoking gun, putting it forward as the definitive evidence to land the criminal behind bars. But as you’ve probably guessed, crime fighting on the screen doesn’t always reflect real law enforcement practices. And as exhilarating as it is to watch an officer go rogue in the name of serving justice, the consequences of violating the exclusionary rule would affect more than just his or her credibility. But what exactly is the exclusionary rule, and how does it affect you if you find yourself in a legal bind? Your legal expert at Wentz Law Firm, Brett Wentz, can help you better understand the exclusionary rule and when it might come into play! Simply put, the exclusionary rule makes it so that any evidence used in a criminal case must be obtained by legal, constitutional means. Its principles are grounded in the Fourth Amendment, which guards against unreasonable search and seizure and necessitates the existence of a valid search warrant or probable cause. So, our aforementioned cop? Definitely not handling things the way he or she should. Over the years, a number of federal court cases refined the rule and solidified its authority, including Mapp v. Ohio in 1961. In this instance, the exclusionary rule was established as a universal application, rather than being limited to federal court. But that decision was modified in the 1980s, when an exception made it so that evidence obtained “in good faith” with a search warrant later ruled invalid would be considered admissible in court proceedings. 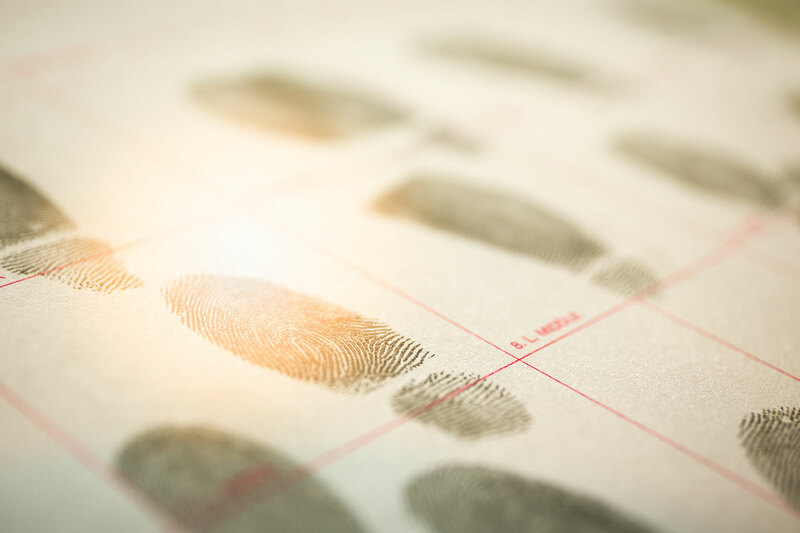 This law does apply whether or not the violation results directly in revealing incriminating evidence, or if the yield is a less solid lead in the case. And because it was created – and later more staunchly reinforced – with the intent of discouraging police misconduct and other legal oversights, the exclusionary rule can be invoked to challenge the admissibility of evidence via a pre-trial motion. If denied, and the evidence is later used in the course of the trial, the decision can also be challenged by the defendant’s attorney. The downside? When that appeal is successful, the restrictions on cases of double jeopardy no longer apply. This is because technically the trial court was not handling the issue of guilt or innocence, but of whether or not the evidence presented was viable. So, in the eyes of the law, the defendant hasn’t really been tried yet. There is another principle we think you should know, that goes hand-in-hand with the exclusionary rule and is commonly referred to as the “fruit of the poisonous tree” doctrine. This basically means that if the court sees evidence that was seized unconstitutionally, as well as anything gleaned from an illegal search, it has every right to exclude the findings from both categories. In other words, depending on the way the investigation is handled, the trial might not include some key elements of the case due to faulty methods of gathering evidence. The exclusionary rule and all of its many what-ifs can get a little complicated if you’re not too familiar with legal jargon. The best thing you can do if you ever find yourself in this situation is to hire a top-notch criminal defense attorney from the start. If you’re in need of reliable representation from a Pender or New Hanover county lawyer, contact Wentz Law Firm today!